Have a huge pizza craving but overwhelmed by the choices available? With a mind-boggling array of pizzerias here in Malaysia, it can get a little hard making a decision. Fret not! 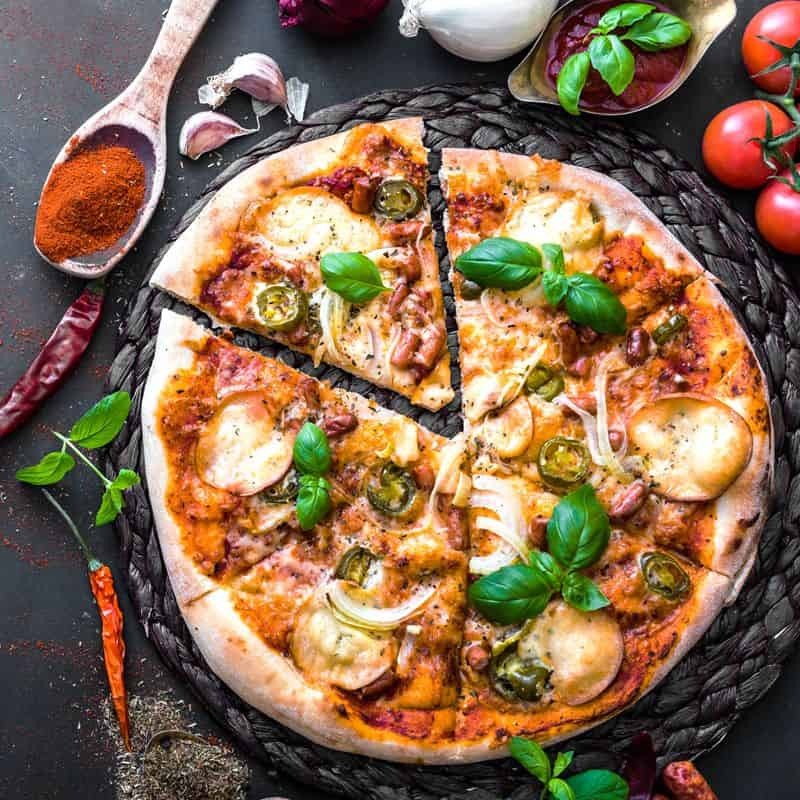 GrabFood has thoughtfully curated a diverse selection of pizzerias and their amazing offerings so that ordering pizza is a breeze. 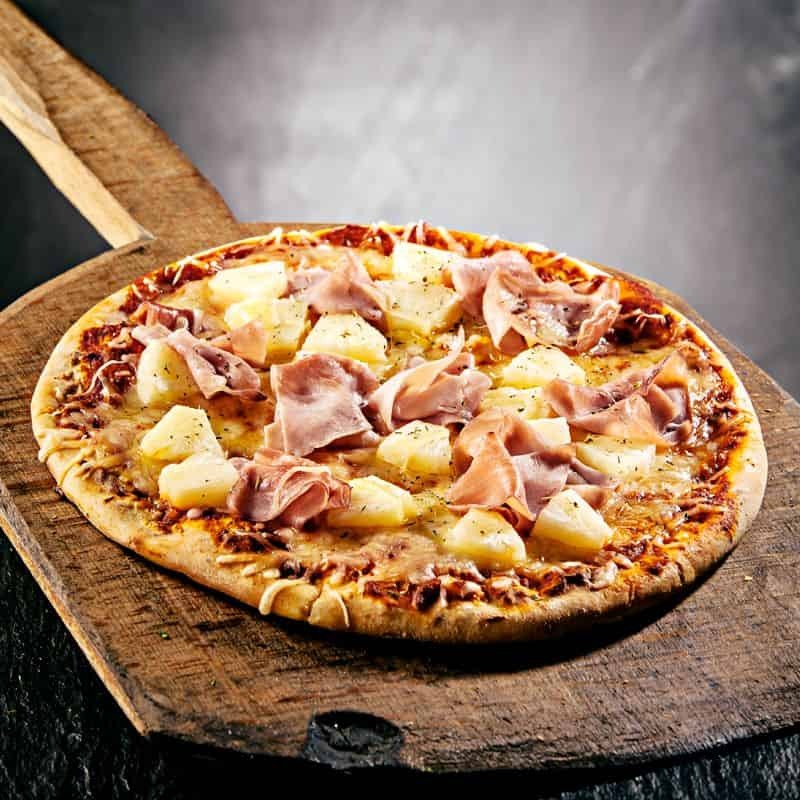 Whether it’s the much-loved Hawaiian pizza or the timeless pepperoni pizza, GrabFood’s fast food delivery service ensures you get freshly made pizza hot from the oven delivered right to your doorstep! 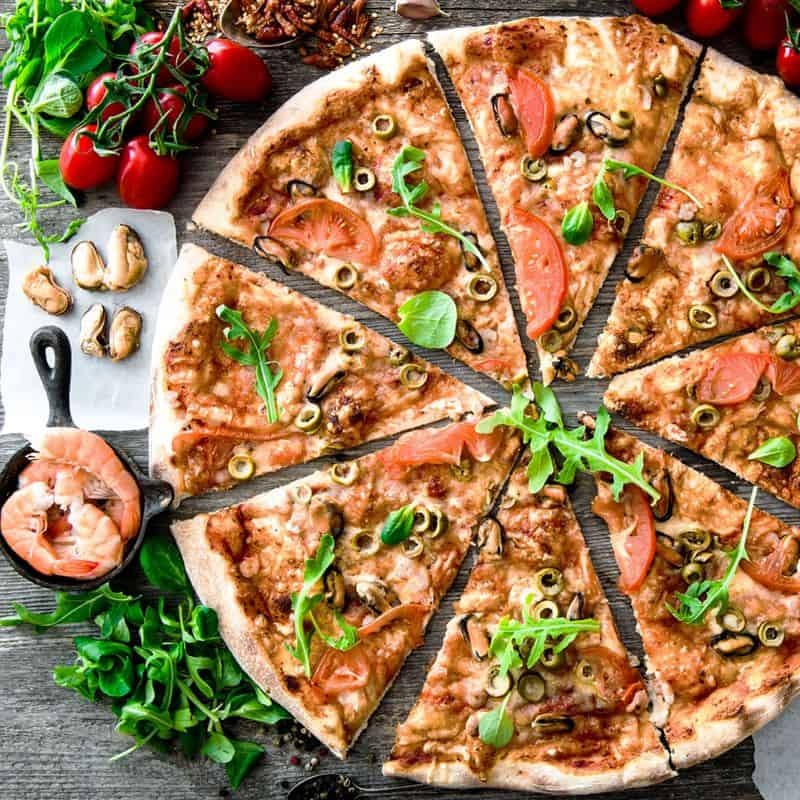 Pezzo, Pizza Cottage, Vivo Pizza, Mikey’s Original New York Pizza and Canadian 2 for 1 Pizza are some notable dining options worth checking out, but the list does not end there.